The Wedding Wishing Well Foundation. Many congratulations to Mr & Mrs White who got married at the very lovely Kingscote Barn on the 23rd October 2017. 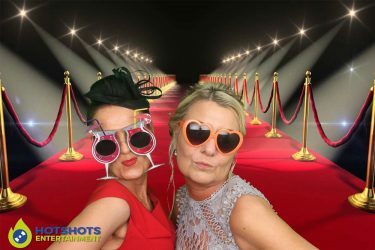 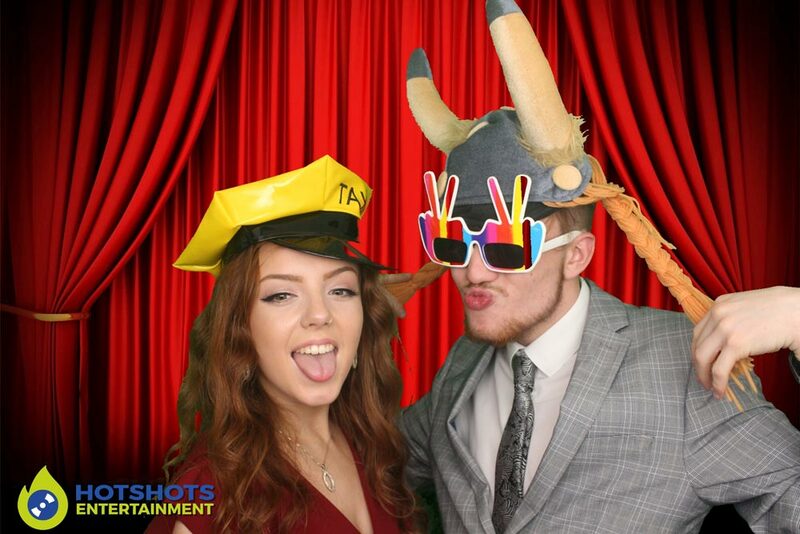 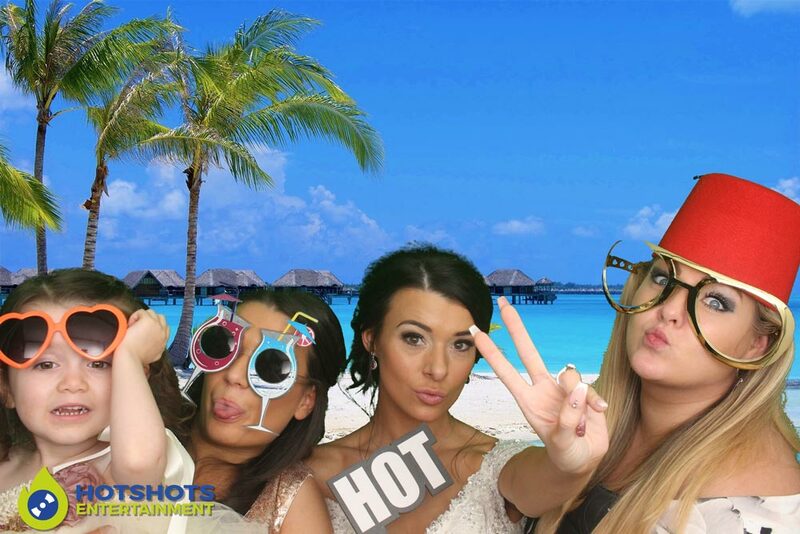 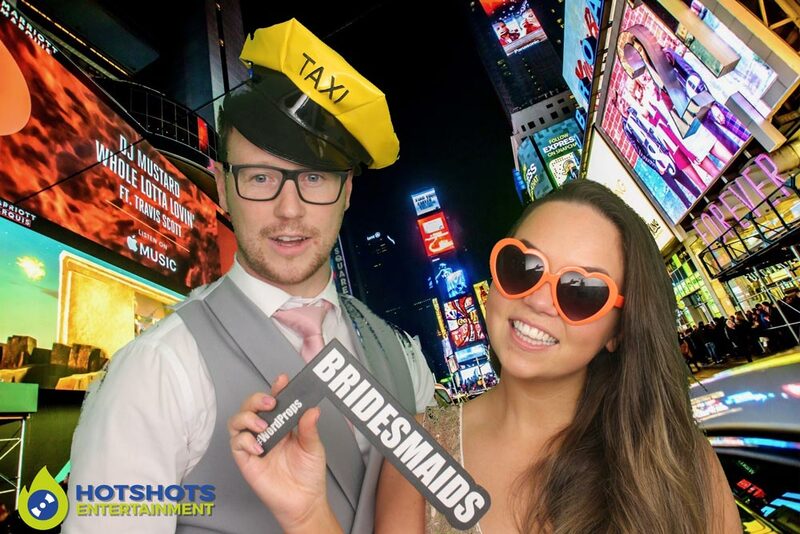 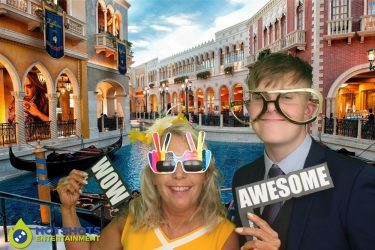 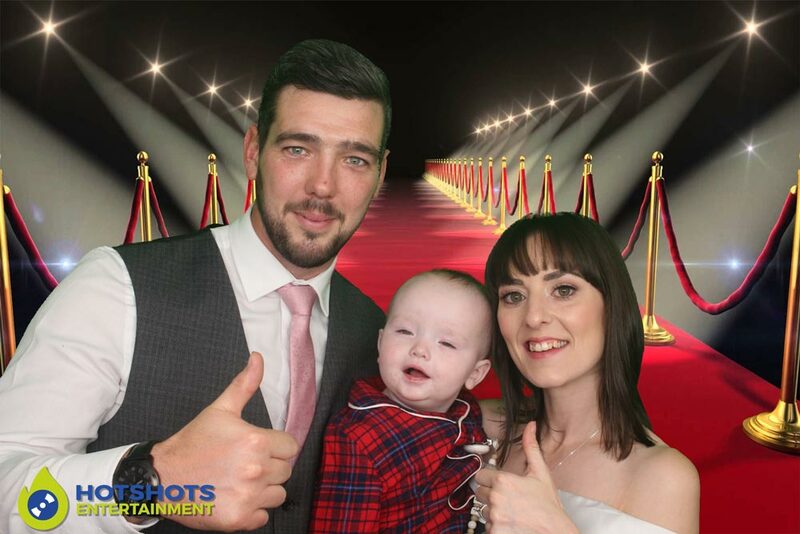 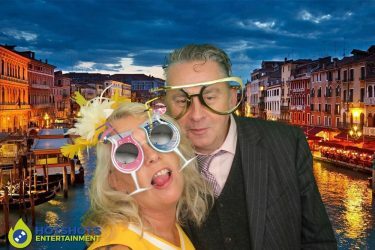 Hotshots Entertainment was booked to supply a photo booth through The Wedding Wishing Well Foundation. It was a great honor to be part of this special day, it was so busy with everyone having a fantastic time. There were loads of people using the photo booth and along with all the other services involved. 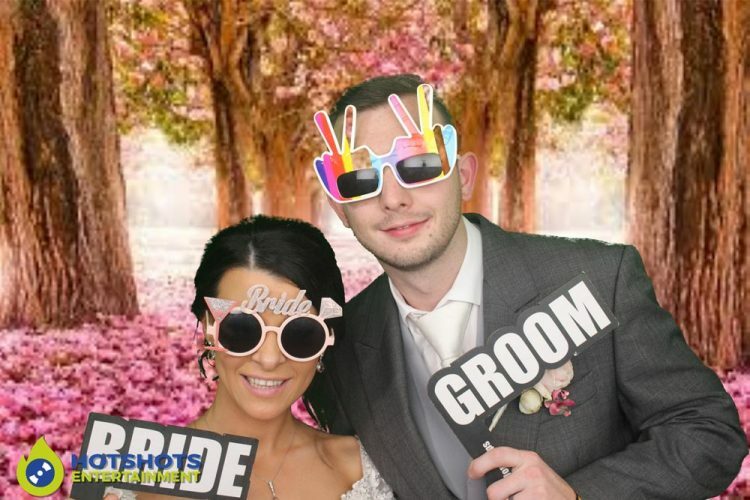 It made the whole day wonderful for everyone and the Bride & Groom both looked perfect. 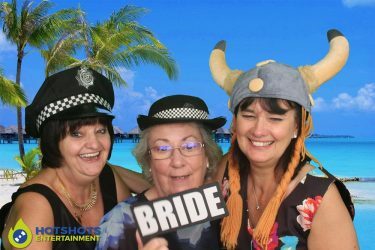 There was plenty of smiles & laughing in & around the photo booth, with some people that have never been in one before so they really wanted to try it out & what great fun they had. 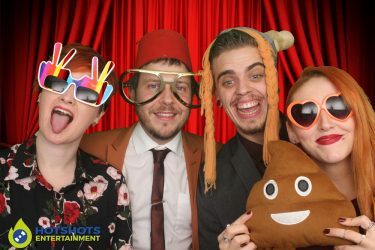 Below you can see a small selection of the photos and you can find the rest of them HERE, please tag & share if you dare.